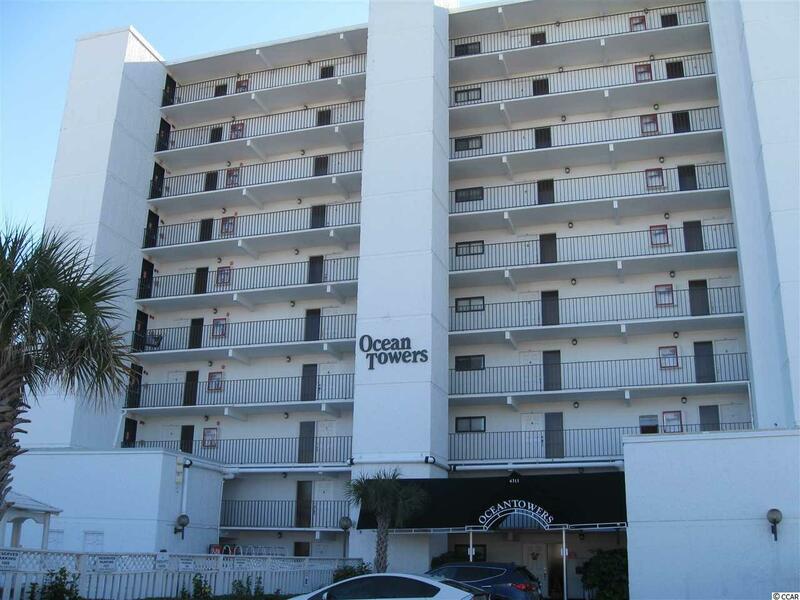 You will love this never rented direct oceanfront 3 bedroom 2 bath unit in beautiful Ocean Towers in North Myrtle Beach's family oriented Windy Hill Beach. 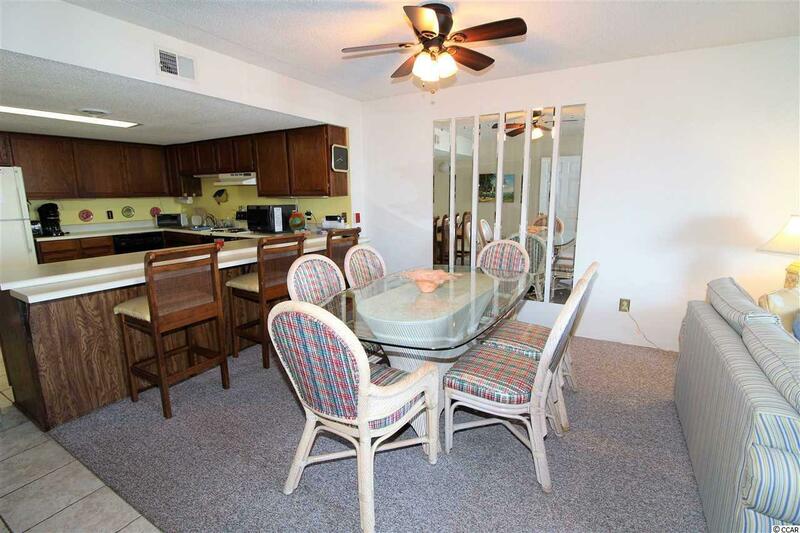 The unit comes fully furnished with awesome views of the ocean. Being on the first floor this gives the owners easy access out the back of the unit to the ocean without having to use the elevator. The first floor is also an advantage taking in your personal items. Ocean Towers is close to everything including Barefoot Landing offering world class shopping, entertainment, and dining. 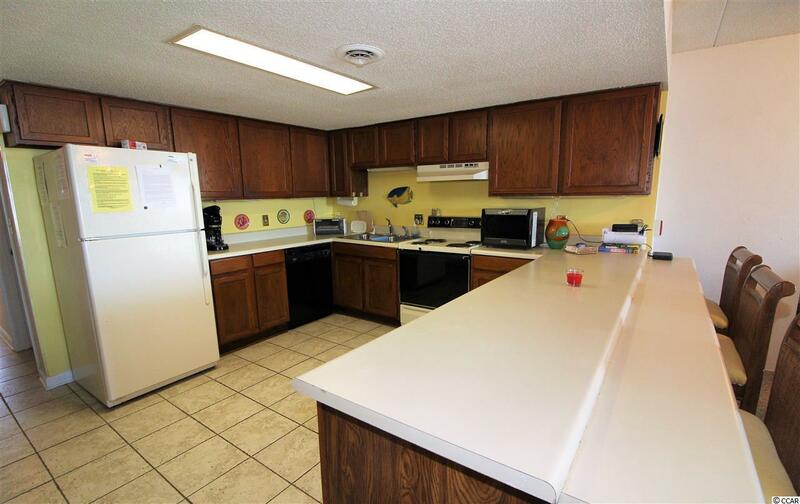 It is also just minutes to Myrtle Beach Mall, Tanger Outlets, Walmart, and hwys 22 and 31. There is also a marina in Barefoot where one can rent jet skis and boats. If you play golf there are 7 courses within minutes including the world renown four championship courses at Barefoot Resort and Golf. 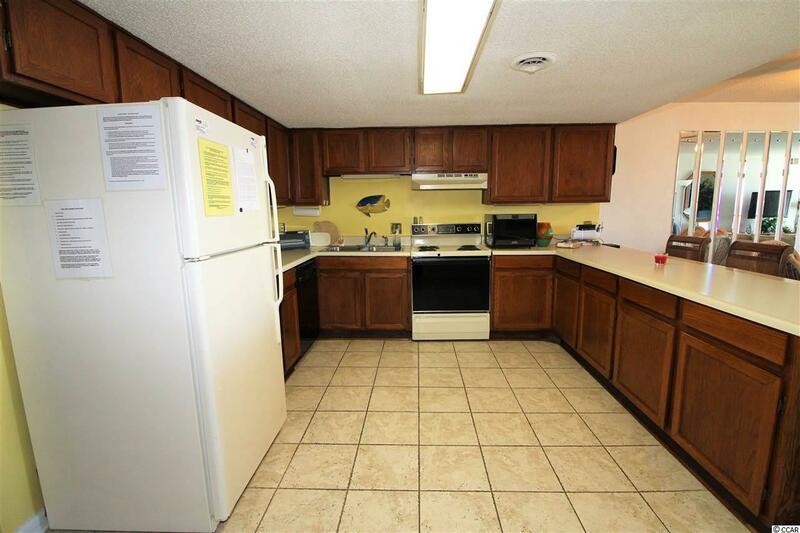 If you want location, location, location this unit is for you. Come live the North Myrtle Beach lifestyle.